Fatigués mais heureux, les élèves et les professeurs sont arrivés à l'hôtel à 7H00 du matin après un long voyage de 15H00 avec la compagnie aérienne Swiss. Premier rendez-vous avec la nourriture chinoise avec un bon petit déjeuner. 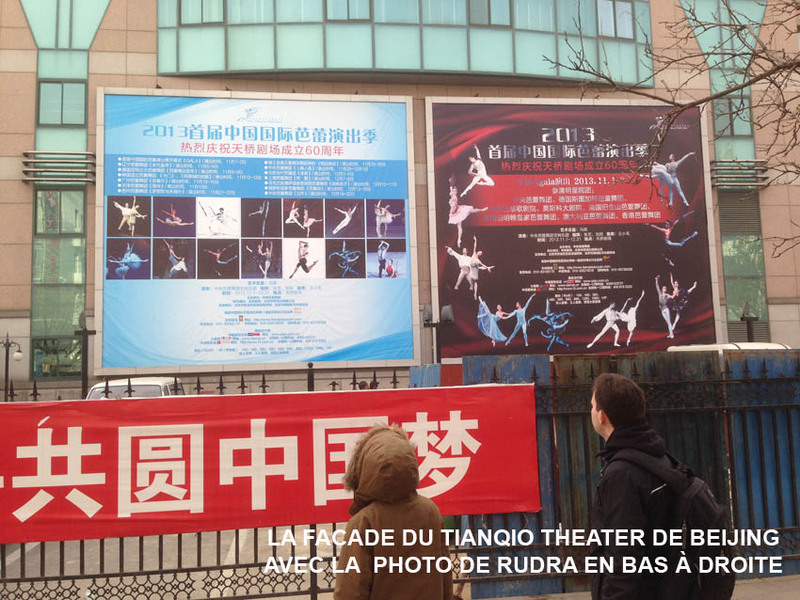 Journée de repos avant les premiers cours à l'Académie Nationale de Danse de Beijing lundi matin. So tired but so happy ! 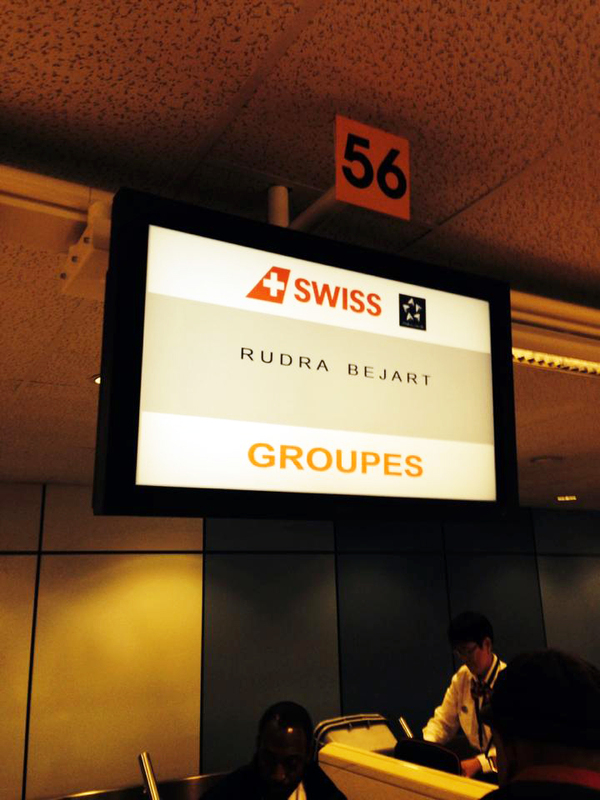 after a15 hours flight with the Swiss Airline's cie, the students and teachers arrive at the hotel at 7:00 AM. First chinese breakfast and day off. The first day at the National Dance Academy will be on Monday. Toute la journée, nos professeurs Michel Gascard, Tancredo Tavares et Jean-Bruno Meier enseignent leurs disciplines respectives aux élèves des grandes classes de l'Académie Nationale de Beijing. Les musiciens Anne Vadagnin au piano et Thierry Hochstätter aux percussions accompagnent tous les cours de danse moderne. 8:00-9:30 : ballet classes for the 2' years students ( boys and girls separated ) taught by the chinese teachers of the Academy. 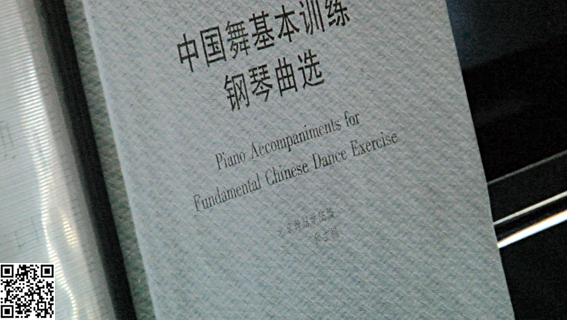 9:50-11:20 : ballet classes for the 1st year students ( boys and girls separated ) taught by the chinese teachers of the Academy. Boys = Traditional chinese dance " Xin Jiang" with Mister Zhao, director of the National Ballet Academy of Dance. Every day, Mister Michel Gascard, Tancredo Tavares et Jean-Bruno Meier teach classes to the chinese students of the Academy. The musicians Anne Vadagnin and Thierry Hochstaetter ( piano and percussions ) play for the modern classes. The direction of the Academy ask Miss Vadagnin to teach a special class for the Academy's pianists. 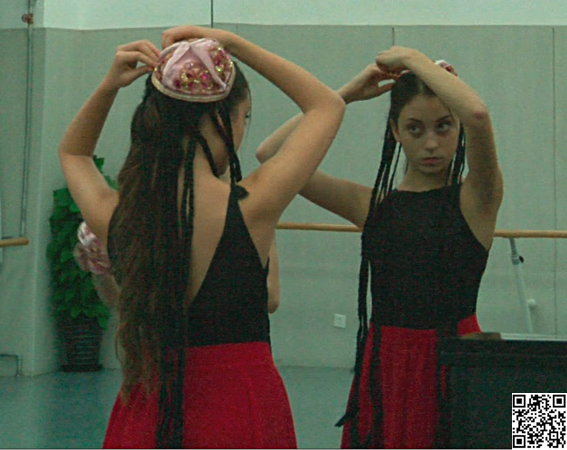 On November 12th, we did a modern dance presentation ( Martha Graham's technic ). Our teacher Tancredo Tavares proposes a special work danced by the second years students ( music in live played by Anne Vadagnin and Thierry Hochstaetter ). 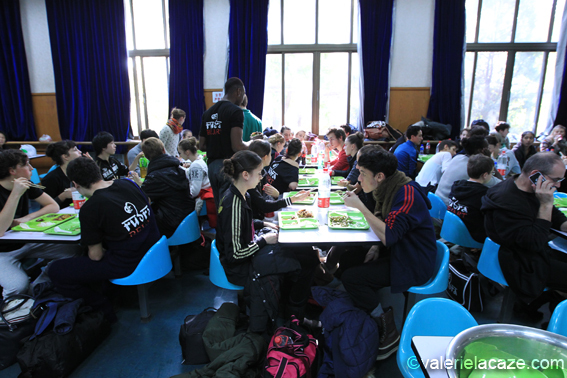 Our students and teachers eating at the Academy's canteen. Décalage horaire du premier jour ... la moitié des élèves s'endort à la cantine après avoir déjeuné !!! Jetlag .. half of the students are sleeping after lunch !!! 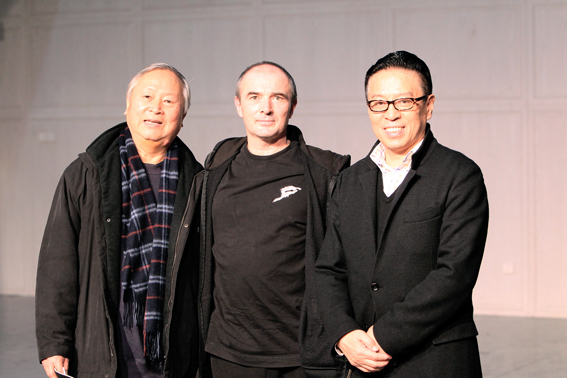 Mister Michel Gascard and the directors of the Dance and the Academy. 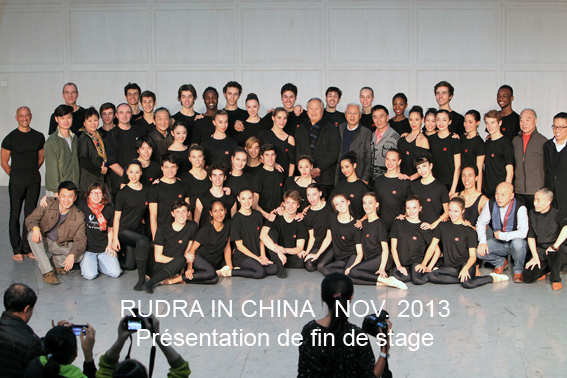 November 16th : rehearsal in the National Ballet of China's studios to prepare our next performances. 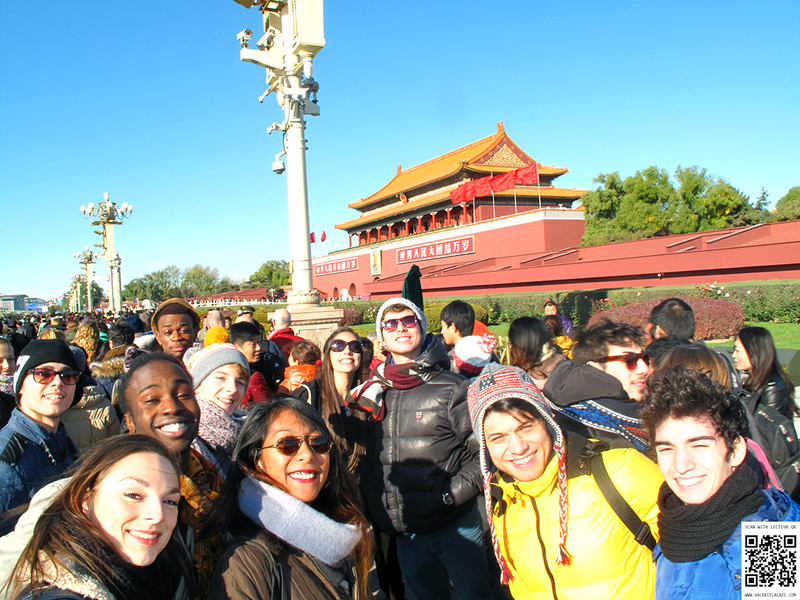 November 17th : We visit the Forbidden City and have a shopping afternoon ! At night, Mister Gascard offers a wonderfull performance at the Beijing Opera. We dance a special presentation at the end of the masterclasses in front of the Academy's direction. Our students dance with their chinese teachers the different technics they learned during the masterclasses. Tancredo Tavares and Jean-Bruno Meier present their works with their chinese students. 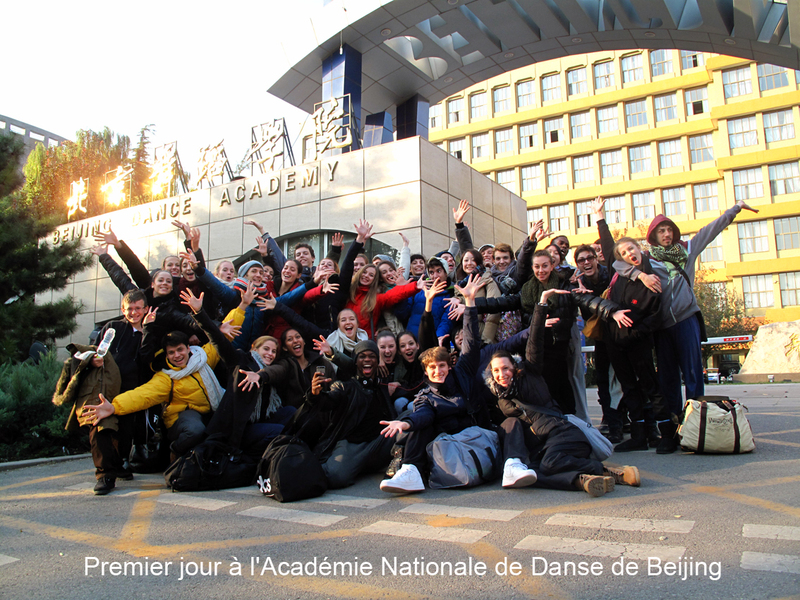 After these wonderfull masterclasses at the Academy, we are working at the National Dance Theater of Beijing. One ballet class every morning and rehearsals all the day. Michelle and Simone in front of our performance's poster at the theater's entrance. 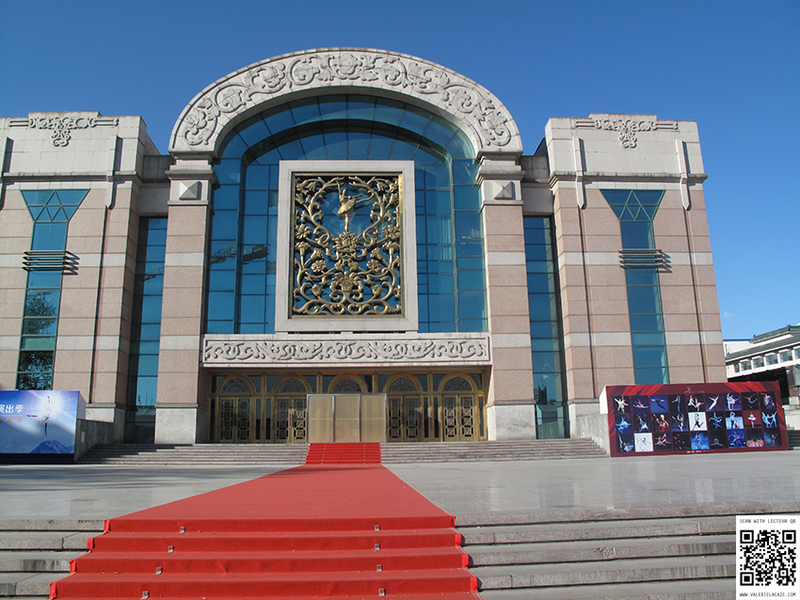 The entrance of the Tianqiao Theater. 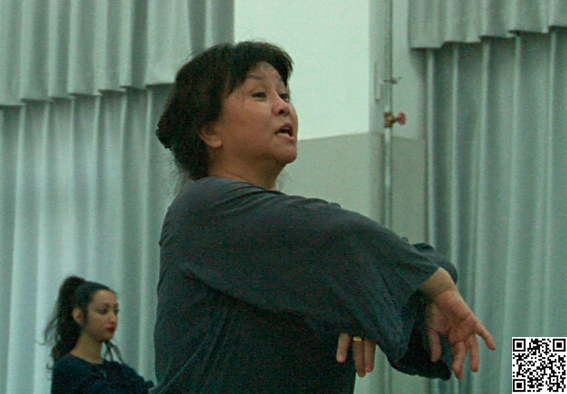 Miss Feng, director of the National Ballet of China watch all our rehearsals. The two performances are booked ! the theater's direction decides to open the dress rehearsal to the public. Two boys hurt themself few hours before the first performance ... we moove the dress rehearsal and work hard to prepare the second and third castings. 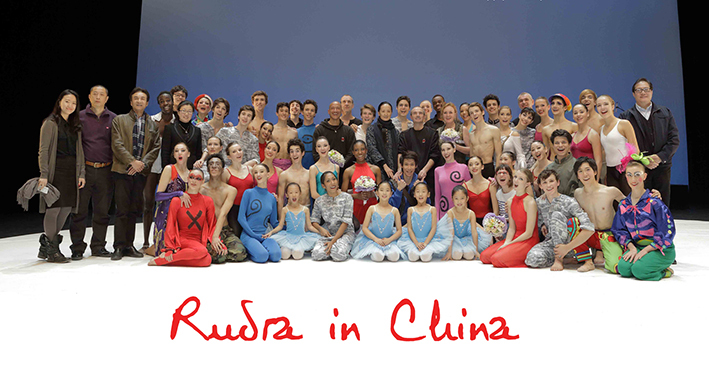 All the Rudra's team with Miss Feng, director of the National Ballet of China. We performed front of 4'000 people ! Miss Feng explains us that the audience was particularly enthusiastic. 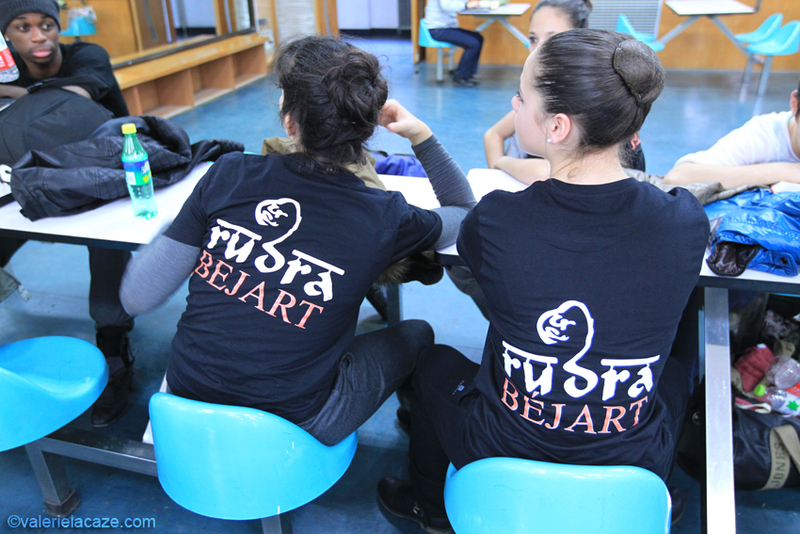 At the end of the performances, the chinese authorities offer a lot of present to the students and teachers : tee-shirts, books, merchandising of the National Ballet. LINK to discover pictures of "Qualia or the artist's life" ! At the end of the last performance, we all book our staff because the flighcases leave immediatly to the airport. The theater offers a cocktail on the third floor with the VIP guest and the ambassadors who can speak their own langages with our international students. 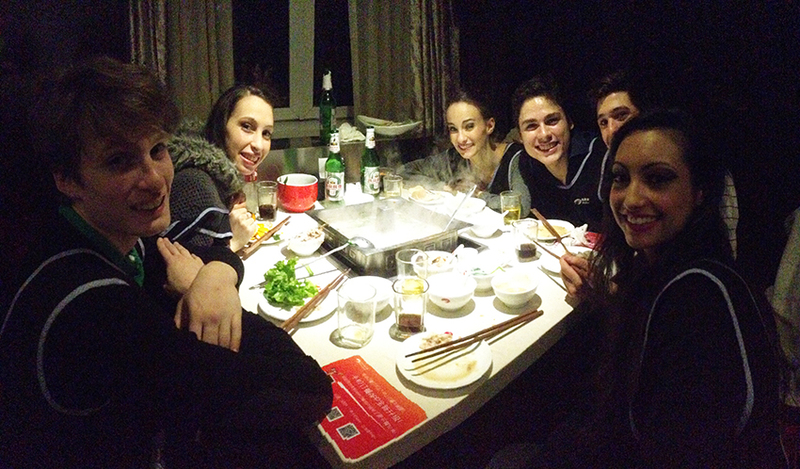 23:30 we have our last chinese diner all together. We leave the restaurant at 01:45 AM, just time to come back to the hotel, to prepare the suicases and to take to bus at 03:00 to the airport. Our fllight is at 6:45. 15 hours after, we all arrive in Lausanne-Switzerland with a so many memories ! and probably more maturity, profesional experience. What a fabulous adventure !! !